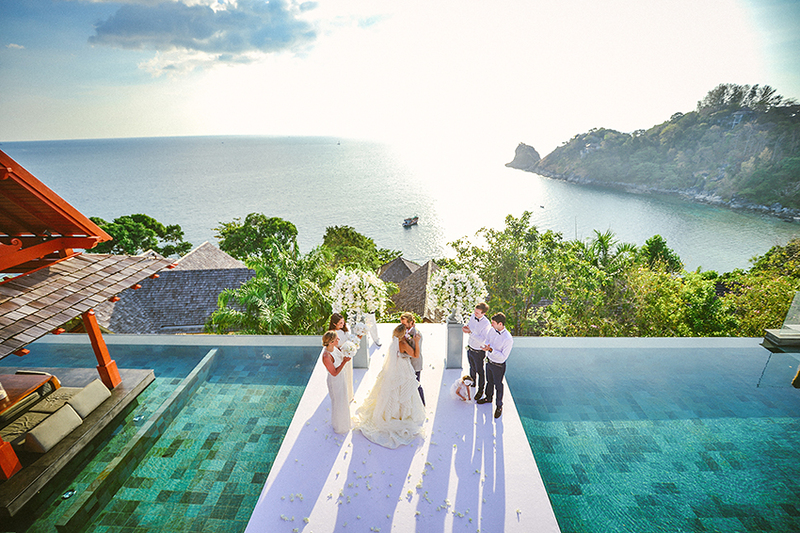 With breathtaking ocean views and 5-star features, Villa Baan Santisuk is an unrivalled venue for your dream wedding or event in Phuket.  Set on a secluded hilltop in Kamala Beach, Villa Baan Santisuk boasts first-class facilities and a professional in-villa team ready to help make your special day one that you and your family and friends will cherish forever. 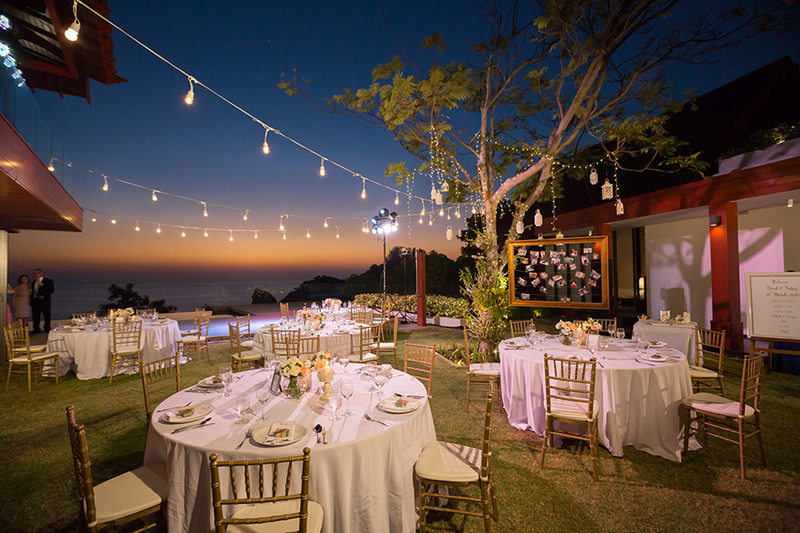 Get in touch today to inquire about hosting your special occasion at Villa Baan Santisuk. Please note that guest capacity must be confirmed beforehand with the owner and may incur extra costs. An additional Events charge of US$750 will be added to each Wedding/Event booking - we will provide venue and support staff for one wedding lunch/dinner for a maximum of 50 people. Additional lunches/dinners with more than 10 people can be accommodated at an extra charge. 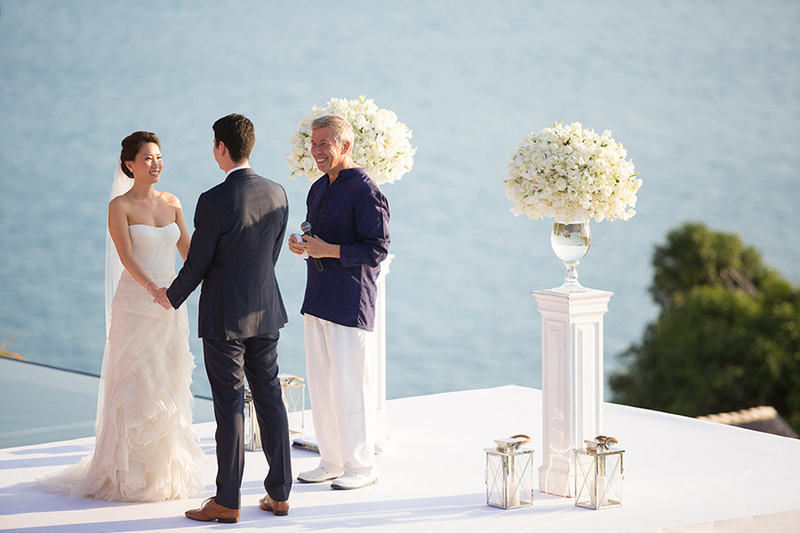 An additional Cleaning charge of US$400 will be added to each Wedding/Event booking. A maximum number of people staying in the villa is 10. Rate includes airport transfers – one pick up and drop off at the airport for up to four persons. Additional transfers can be arranged and are to be paid by the guest. Guests will be provided with a Welcome Pack of groceries. Pre-payment of 50% is due on signing the rental agreement and will confirm booking. In the event of cancellation, this pre-payment will be forfeited. Balance of payment is due 30 days prior to the arrival date. A refundable security deposit of 20% of the total payment is due 30 days prior to the arrival date. Holidaying soon? Discover a slice of paradise in our Luxury Villa. We have returned from our holiday and the Villa was amazing, thank you. Very satisfied with the villa and service, especially your chef service. We had a lovely stay at Baan Santisuk and in fact we are planning on getting back for our wedding anniversary. All your villa staff have been really helpful for the great food, the cleaning, ironing of our clothes and gowns, and buying things for us, etc. Please thank them all for us. COPYRIGHT 2018. VILLA BAAN SANTISUK. ALL RIGHTS RESERVED. PROFESSIONALLY MARKETED BY VILLA GETAWAYS. Website design and digital marketing by Balar Media Group.